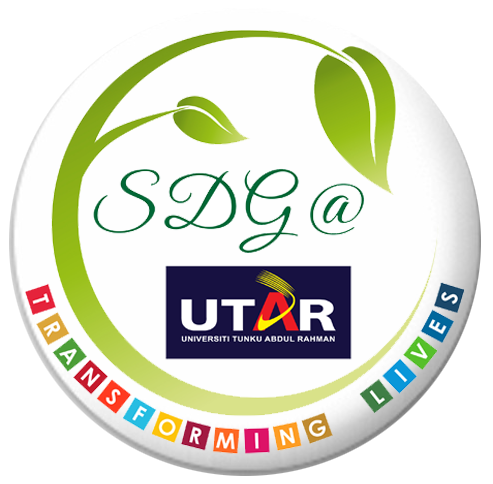 Department of Alumni Relations and Placement (DARP) is organising an Overseas Alumni Trip to Bangkok and Hua Hin. 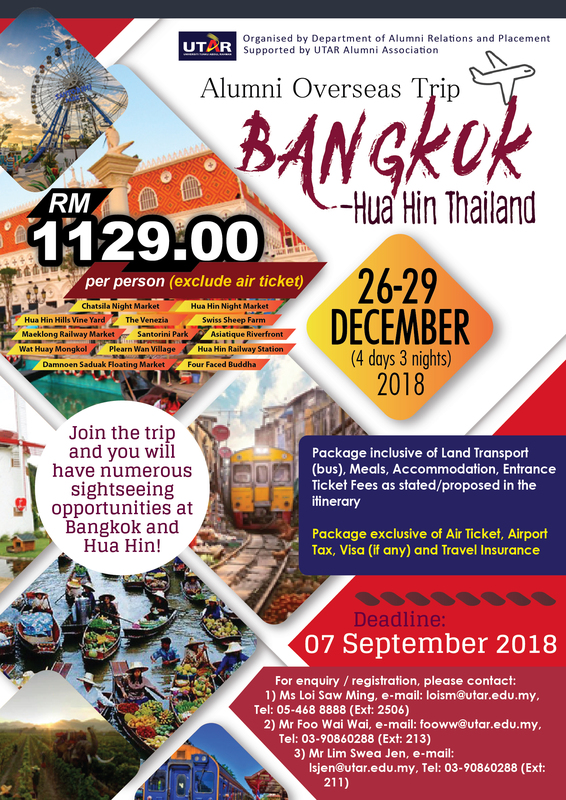 This overseas trip to Bangkok and Hua Hin in Thailand is the best gateway to experiencing the vibrant street life in Bangkok and the fashionable escape for residents of Bangkok in Hua Hin. Bangkok is the capital of Thailand and Hua Hin is the seaside resort city in Thailand. For more details, please refer to the poster, itinerary and registration form below.